As an employee solicitor you would be forgiven for thinking that your employee entitlements would be sufficient if a period of illness or injury occurred. You may also think that the insurance in your superannuation offers you quality and comprehensive cover. In almost all cases this is not the case and you are better served to explore options outside of your superannuation. You may still want to fund some of those arrangements from your superannuation savings, which is entirely still possible and in some circumstances a smart strategy as well as helping with cash flow. 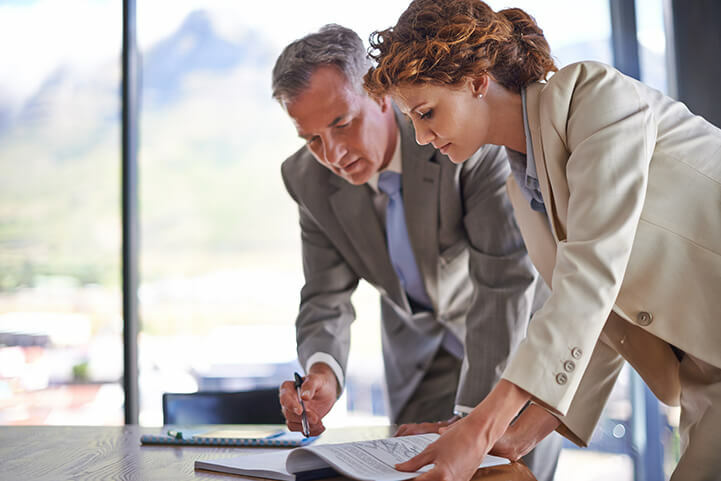 WHAT’S IMPORTANT – EMPLOYEE LAWYER? Your insurances are set up in a way that allows them to be move and change with you as your career changes. 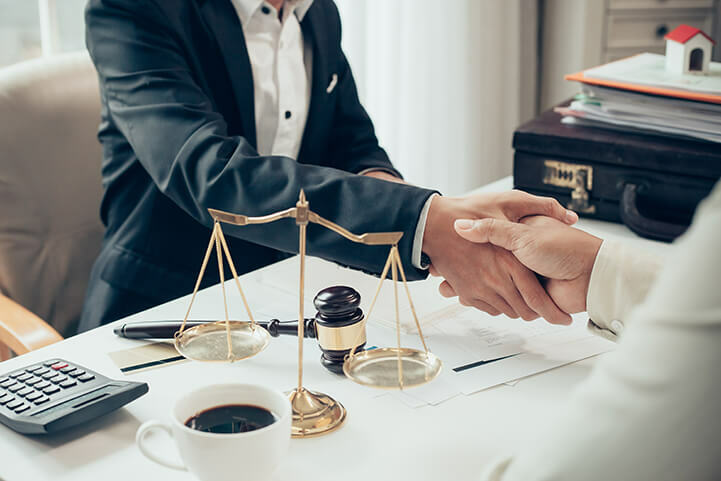 What we have found is that Partners of mid – top tier law firms who made proper arrangements at an early stage in their career are in a much better situation with their insurances now than those who left it until later. A lot of law firms make it mandatory for their Partners to hold Income protection insurance from the time they become Partner. By arranging this while you are young and healthy you can potentially obtain this cover at a more competitive cost and with more favourable terms. You’re no doubt paying more tax than what you would like. Are your policies structured in such a way that allows for maximum deductibility of the premiums? As an employee, depending on your current level of concessional contributions to super, you should be able claim your Death and TPD insurance premiums as a tax deductible expense as well as your income protection.